SEOUL, Aug. 6 (Yonhap) — Taeyeon of Girls’ Generation will release a new single this week in collaboration with the male duo, MeloMance, her management agency said Monday. The new single, “Page 0,” is a vocal duet between Taeyeon and the male band’s Kim Min-seok, which will be released at 6 p.m. on Friday. 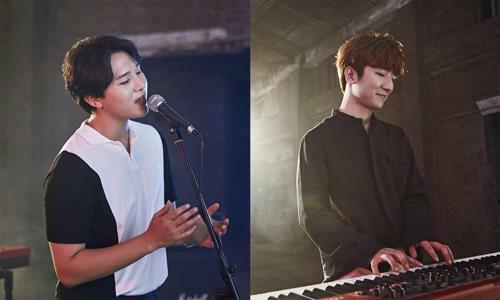 The song is acoustic pop with a piano tune arranged by the other MeloMance member Jeong Dong-hwan, according to SM Entertainment. Kim wrote the song’s lyrics that has an encouraging message for young listeners. 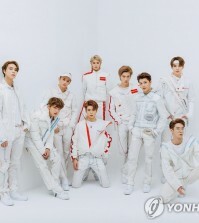 SM said the song is the first of a series of collaboration works to be released under the joint “Station X 0″ project between SM’s “Station” digital music release platform and the newly launched culture brand “0,” the agency said. 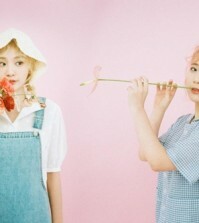 Under the joint project, a group of singers of different styles will release collaboration works going forward, it said.